QUESTION: Hi Mr. Armstrong. Impressive work you do. I have followed you closely since I watch your documentary and your predictions have mostly been spot on. I was wondering if you perhaps could share some thoughts on the increasing US budget deficit while employment etc is at multi-year low. This is rare and would someday crash and burn I guess. 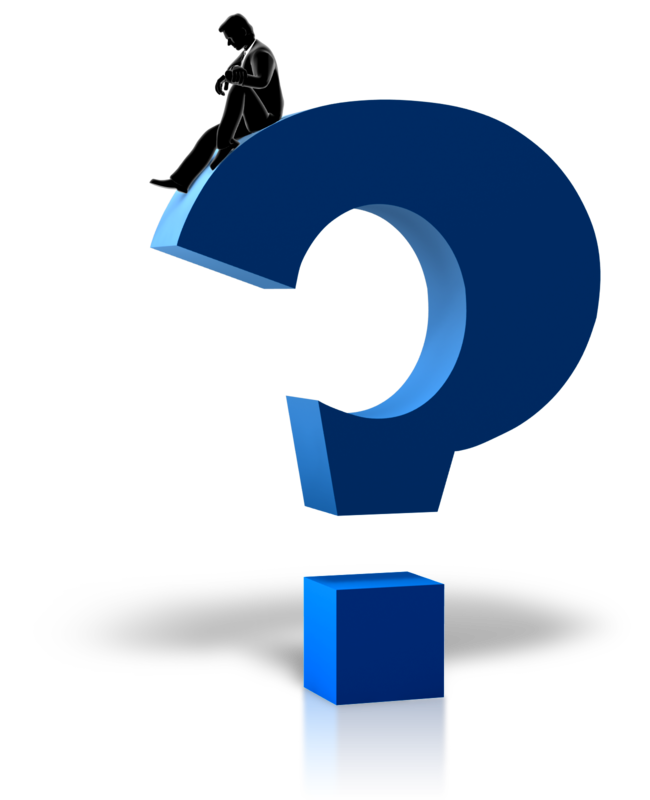 ANSWER: I fully understand that the prevailing belief concerning economic theory is that an increase in money supply will cause inflation. There is absolutely NO EMPIRICAL evidence to support that theory. Much of this concept has been distorted by the ideas of Sir Thomas Gresham (1518-1579) who is famous for his Gresham’s Law that bad money drives out good. He was more than just an early observer of finance. 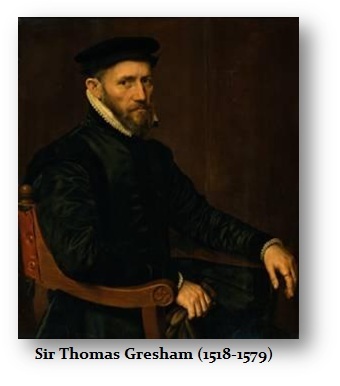 Gresham was England’s agent in the Low Countries where he negotiated loans with the bankers on behalf of England. The repayment of their sovereign loans and interest owed by England caused exchange fluctuations and markets began to trade showing the swings in confidence in the various sovereign debts. Gresham attempted to smooth out the market fluctuations without success. He advocated using the power of government to affect these fluctuations suggesting to create an exchange-equalization account to control the value of the currency. This is not dissimilar to the 1985 attempt to manipulate currency by the formation of the Group of Five nations (G-5) that was the brainchild of James Baker advisor to President Ronald Reagan. Just as the free markets caused the 1987 Crash due to the manipulation of currency by the G-5, here also we find that the free markets forced reform of the currency in England and Spain, and this would be a bitter lesson that would result in strikingly distinct monetary policies in Britain compared to Continental Europe. Exchange rates among nations were entirely based upon the metal content of the coinage. 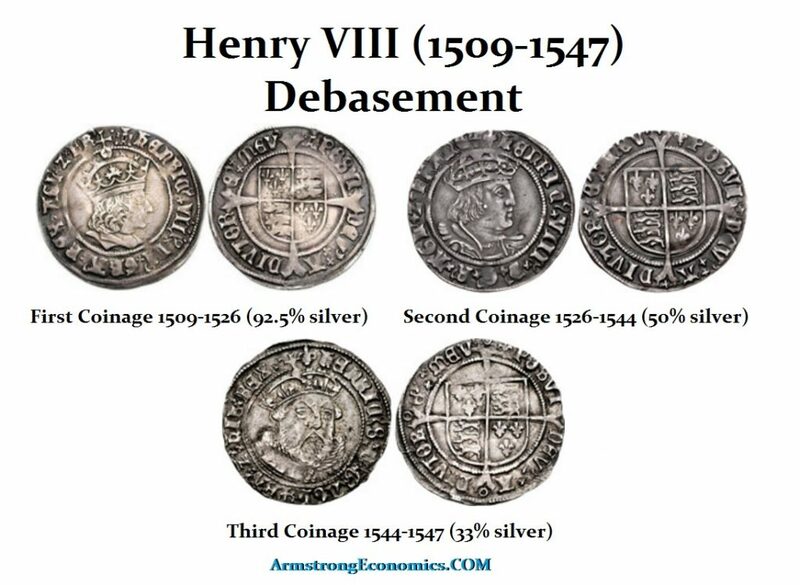 Both Spain and England experimented with debasing the coinage in an effort to increase their money supply. Therefore, Gresham’s observations were based entirely upon foreign exchange predicated upon the metal content of the coinage rather than full faith and credit in a government. As a result, the theory of inflation that dominates modern thinking remains tied to the old world monetary system BEFORE based upon CURRENCY compared to the modern system which is CREDIT BASED dependent upon the full faith and trust of a political government rather than a currency based system. This is why our modern ideas of Quantitative Easing have FAILED to produce inflation for the monetary system today is CREDIT BASED rather than CURRENCY BASED. Exchange rates are no longer dependent upon metal content, but instead, they are based upon the perception of the government and the resulting CONFIDENCE (Who do you trust?). This is why the dollar will fluctuate based upon trade news etc.for it is anticipation and the swings in CONFIDENCE and nothing more. When you look at the actual amount of money impacted even by a trade war, it is negligible. The entire price action is based upon anticipation (CONFIDENCE) rather than an actual monetary system outcome. Increasing the money suppy when unemployment is low is one aspect that makes little sense. However, lowering interest rates to manipulate demand makes no sense at all when the biggest borrower is government. We are completely lost in the canyons of our mind and yet we do not even understand that we are lost. That’s the scary part!